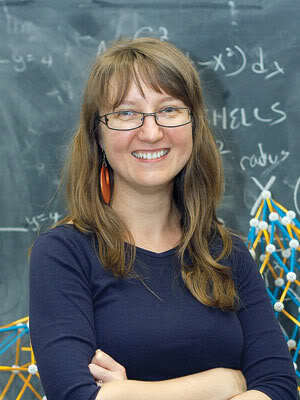 Congratulations to Eliza Kuberska, one of 18 NYC teachers to win a 2011 Blackboard Award. More than 1000 teachers were nominated this year for the honors, which are given by Manhattan Media (publisher of New York Family). One Hunter student writing on her behalf said, “She has a great sense of humor, never failing to energize the deadest, sleep-deprived class, and she’s always glad to help students that are struggling.” Another student said, “She pushed me harder than any teacher I’ve ever had...her contagious passion for math made me love the subject.” Read the entire tribute to Ms. Kuberska here. 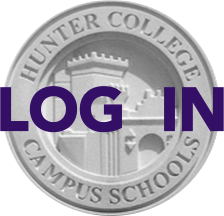 Congratulations also to these nominees from the HCHS faculty: Evanthia Basias, Math; Phillip Frankel, Science; Bruce Greenspan, Science; David Joffe, Social Studies; Pamela Lewis, French; Jana Lucash, Social Studies; Brian Park, Science; and Richard Roundy, English.